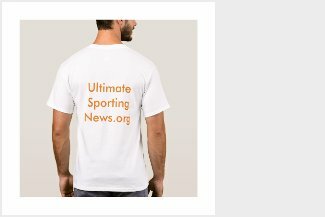 Ultimate Sporting News: Bucek masterpiece stuns U.S.
One thing must be made abundantly clear, though. Yes, the Americans were heavy favourites coming into the game. Yes, their loss was stunning. But, the Slovaks deserve all the credit in the world for the win. They got timely scoring, played great defence, and got the better goaltending. 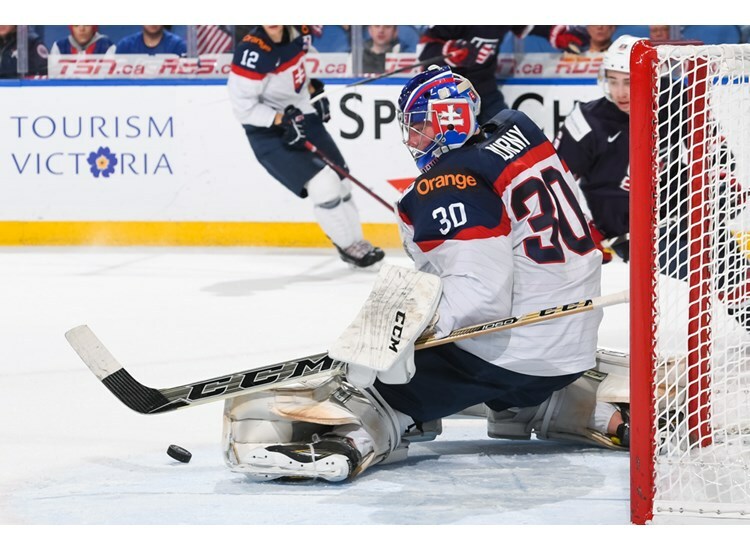 It was the first Slovak win over the U.S. at the World Juniors since the 2009 quarter-finals, a string of six losses in between. The result puts the U.S. and Slovakia in second place with Finland, all three nations with three points in the Group A standings behind Canada (six).